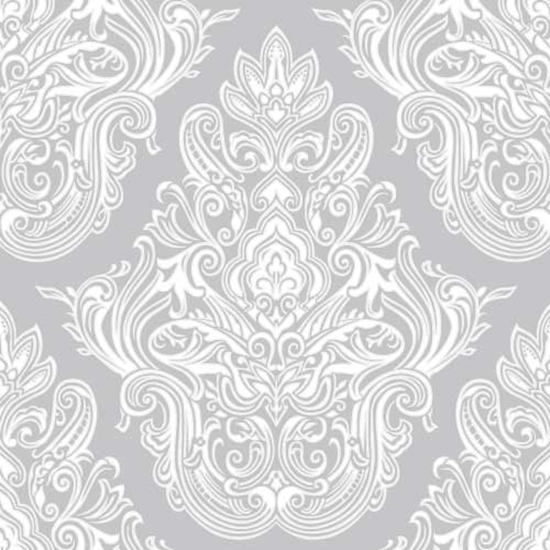 Modern damask design etched effect window film, choice of colour to match any décor. Etched effect window film, ideal for transforming your plain windows into a contemporary style. The design is repeated every 20cm. Order more than 1 metre and it will come in a continuous length. 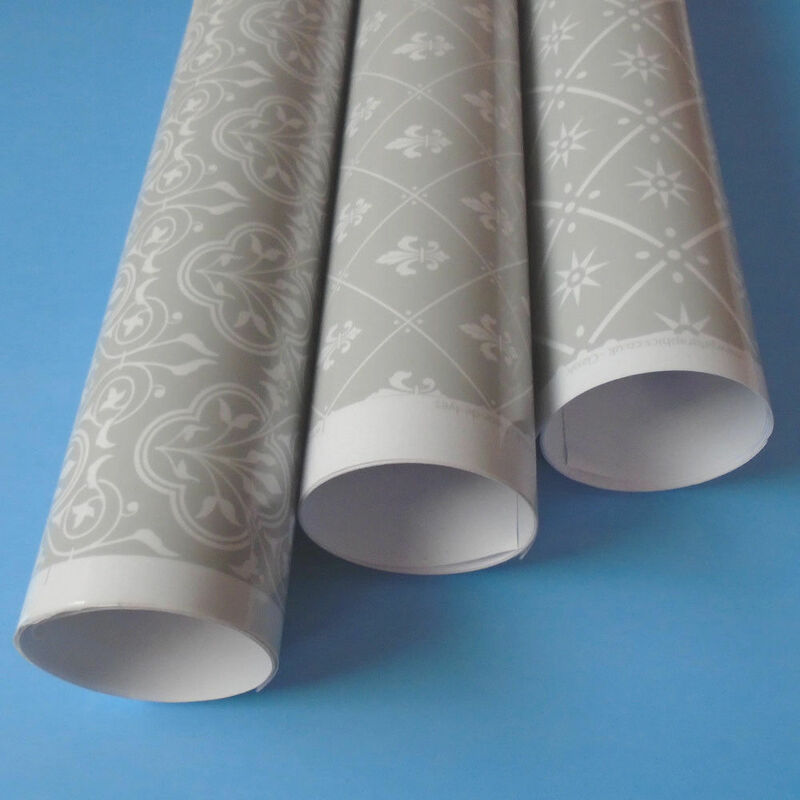 Interior & Exterior Use Easy to cut, Self Adhesive & Easy To Apply Can be easily tiled to cover larger areas. Cutting you film: It is often easier to fit a slightly undersized piece of film to your window pane - taking off 2mm off both dimensions. i.e. window pane size 600mm x 500mm, cut at 598mm x 498mm..
We also sell larger cut to size pieces, please contact us for a quote. High quality vinyl film printed with the latest no fade UV inks. If you are unsure on the pattern or colour and would like a sample pack please contact us.